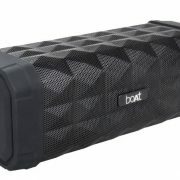 Adding yet another Bluetooth speaker to its portfolio, JVC, a Japan-based consumer electronics brand rolls out its newest ‘Hip Hop Boomblaster RV-Y 40 speaker’. 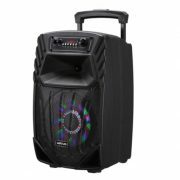 Made to be the most powerful, the speaker promises to deliver monstrous sound along with the hard-hitting bass. With its dramatic styling and unique LED lights, the speaker brings an edgy roughness balanced with style. Install the JVC Light control APK and instill the party mood by changing the colors according to music. 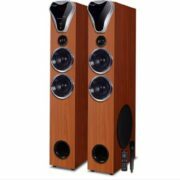 The speaker delivers big, bold enveloping sound with a wonderful balance between hefty bass, smooth midrange and a nearly tangible sense of space. Clearly, its everything you would want in the Boombox. 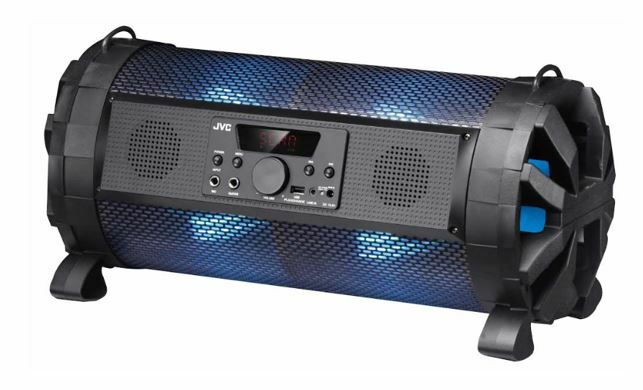 JVC Hip Hop Boomblaster RV-Y 40 speaker is the 30W RMS with the 360-degree surround, the speaker brings you confluence of sound and light.A powerful dual bass reflex design with 1×6.5”+ 2×2.5” drivers & perfectly harmonized components, crafts a dynamic sound with each tone mapping a distortion-free deep bass foundation to crystal-clear highs, thanks, in part, to the low-resonance build. 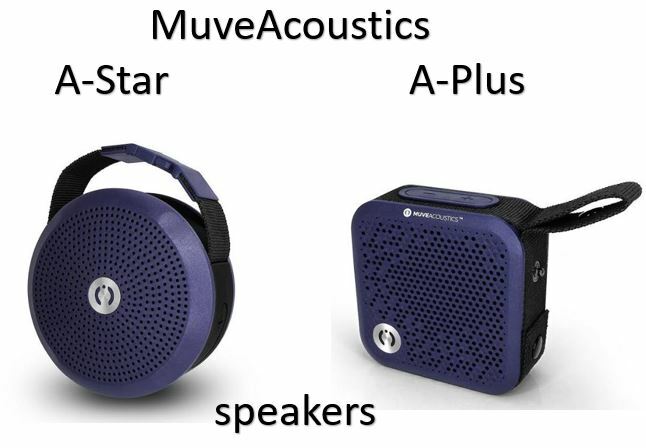 Connectivity options, the speaker can be easily connected to various media devices using 4.0 Bluetooth; enjoy the playlist, without getting in the wired library. Demonstrate the singing skills with the Digital Karaoke and Guitar input, to enjoy the unlimited music and fun.Additionally, the inbuilt FM radio system allows you to the grove on the latest music and your much-listened RJ. The product is already available with the leading retail stores such as Croma and online portals such as Flipkart.